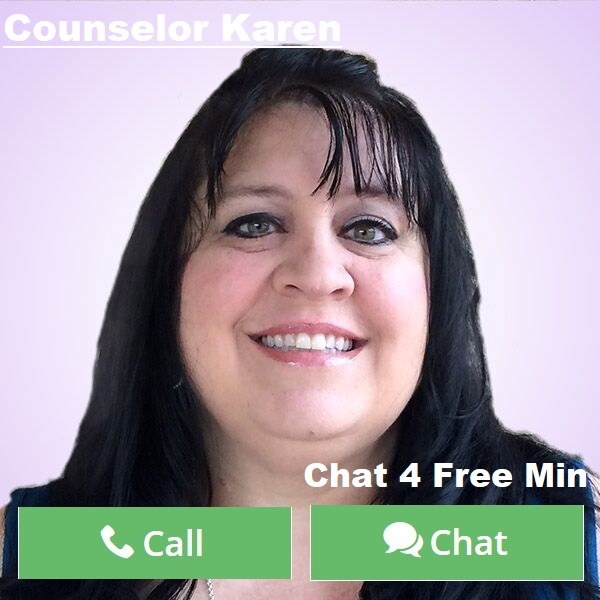 By Counselor Karen: We all have gone through seasons where we are close to someone and then out of nowhere it just sort of ends. That is called seasons of friendships. Life has an amazing way of bringing the right people at the right time, but that does not always mean it is for a lifetime. Even some friendships we can outgrow. Circumstances change that makes it hard to stay connected the way you once were. Plus there is even that friendship that went wrong and you parted on a bad note. Regardless of how or why it ends, it is not something that should discourage you from making more friends. I know I personally have friends that I have met and we are miles apart, but we stay in contact even if once or twice a year. These friendships feel like we never have been apart. Then there are friendships I have had that have been super close at one time, but life happens and even though still friends, the communication just tapers off except for a few comments on Facebook. 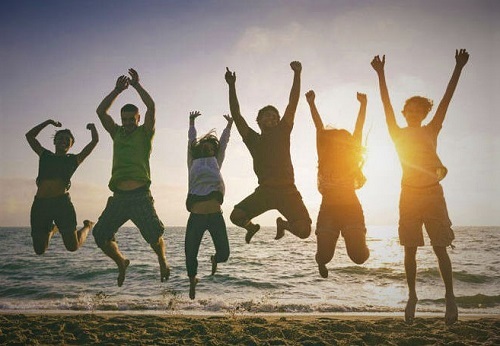 The thing is in life is that it is not about having the most friends; it is about having the best friends. The ones that are there for you in times of trouble and in times of joy. True friendships do for one another no matter what. There will be times in your life when you are overflowing with such a large group of friends and things to do that you never have time to sit still, and then God gives you the clearing out of the ones that were not strong enough for a lifetime and gives you peace with being still. Through each season of friendships we go through, there is always a reason why. God knows exactly what we need and when we need it. He gives us people that can relate to the circumstances we are going through at the time and even gives you to other people as a friend to help them. Sometimes the season is not about your life, but about someone else’s. No matter what though you should always be thankful in whatever season and whomever is in your life today. Right this minute, there are people around you that were destined to enter your life. Embrace them and love them. Some will stay and continue on throughout your life, but sadly many will go just because life changes and circumstances move us in different directions. When you feel you are in a season of helping someone else, then give it all you have! Obviously, life brought you to this person or people because you have something that can encourage them at the time of their needs. Be positive and be thankful that you were chosen to know them. The same goes for the opposite. When someone is brought to your life, don’t question it, and just allow them to bless your life as things were meant to be. The one sure thing about life is that there will be good times and bad times, but the important thing is who is there to share in both. So don’t be discouraged if friends come and go because you always know that another door will open as you grow and new faces will brighten your day. It is exciting to think that God has plenty of new people yet to come!